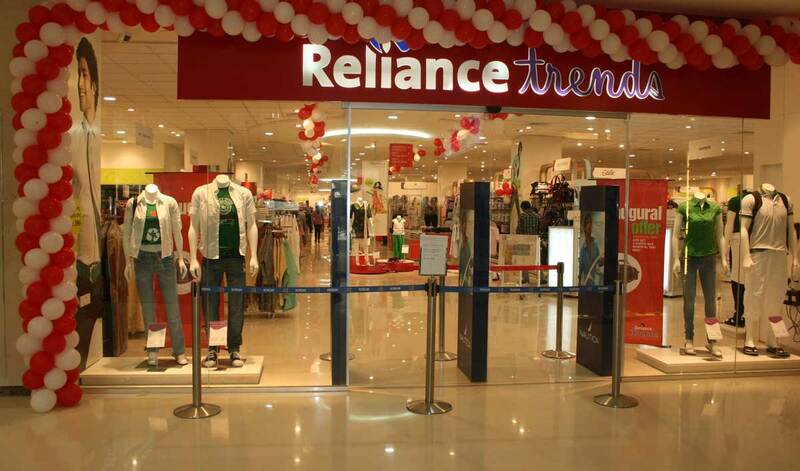 Reliance Trends is eyeing to have 2,500 stores across India over the next five years. Currently, the Indian fashion chain has 557 stores in 160 cities. It will be targeting a presence in 140 more, involving deeper penetrations into tier 3 and 4 cities. The Reliance Trends expansion plan will allow it to rapidly grow its private labels. The company will integrate private labels with its e-commerce venture to achieve the next level of growth for Reliance Trends. The new e-commerce venture targets to connect small and mid-sized merchants with its retail network and warehouses in order to boost sales of Reliance’s private labels. The expansion plan of Reliance Trends will see products like private labels available across multi-brand outlets as well as smaller format stores. Almost 80% of the company’s revenue comes from private labels.